Hosting A Party? Should You Serve Alcohol? 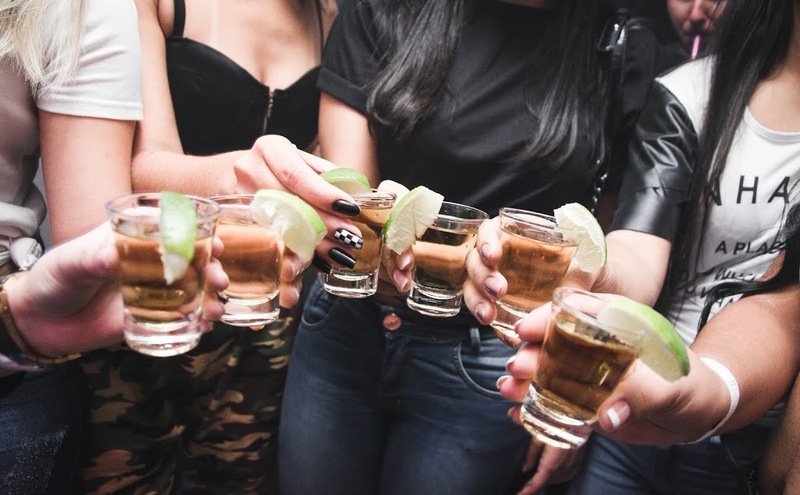 You may have heard about the law that holds bars and liquor stores liable for their customers’ actions after being served alcohol at their place of business. If the patron injures or causes death to someone, the business can be sued. This is called “Dram Shop Liability.” Most states have statutory provisions that allow licensed establishments to be held liable for selling or serving alcohol to individuals who cause injuries or death as a result of their intoxication. Laws vary state by state and some laws are based on whether the individual who was furnished alcohol is a minor. But did you know that many of these same concerns caused the creation of laws that apply to private hosts and their responsibility for guests’ behavior at and immediately after private social events? “Social host liability” is the legal term for the criminal and civil responsibility of a person who furnishes liquor to a guest. Whereas your homeowner’s insurance usually provides some liquor liability coverage, the limits are typically $100,000 to $300,000. Depending on your assets, this might not be enough. Before planning a party in your home, speak to your insurance professional to review your homeowner’s coverage for any exclusions, conditions or limitations your policy might have that would affect your social liability risk. The liability coverage provided by your homeowner’s or renter’s insurance omits intentional or criminal acts, so if you knowingly provide alcohol to a minor or you knew your drunk party guest was going to leave your house and get behind the wheel, your coverage would not apply. Most homeowner’s insurance policies also exclude punitive damages, so even if your legal costs were covered, if a jury ordered you to pay punitive damages to the third party, your insurance would not pay out. As an alternative, you may want to consider hosting your party at a restaurant or bar with a liquor license. This will help minimize liquor liability risks. If you plan to drink at your own party, hire a professional bartender who is trained to recognize intoxicated people and stop them from driving. Serve nonalcoholic beer and wine and other nonalcoholic beverages. Offer appealing options to liquor. Make a special nonalcoholic drink. Serve food along with liquor. Don’t let guests mix their own drinks. You lose control of the quantity served. Stop serving alcohol 1 to 2 hours before the party ends. Don’t let someone who is drunk get behind the wheel, no matter how much he or she protests. The holidays are a time for merriment and socializing. Enjoy yourself and the company of friends without the worry of potential harm to anyone or risk of liability to yourself. 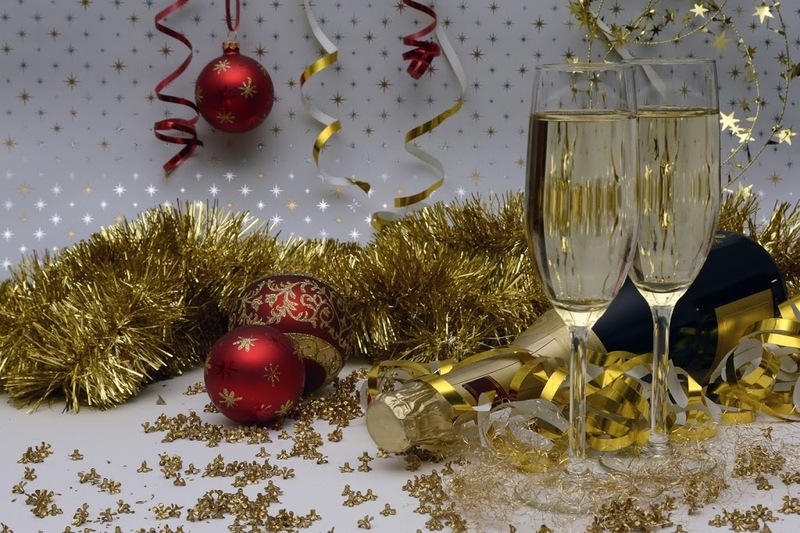 Be a designated driver or make sure your guests have one lined up before the party starts. Uber is another great alternative for getting your friends and family home safely. And encourage everyone to wear their seatbelts. Does Record Keeping Spark Joy?